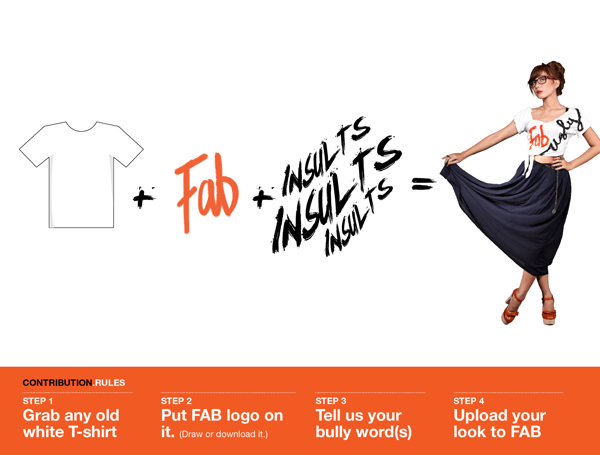 I've been invited by FAB (Fashion Against Bullying), a movement by WhatIwear, to made my DIY shirt and put FAB logo+bully word(s) on it. So you readers who want to join, you can sign up here and it's free! 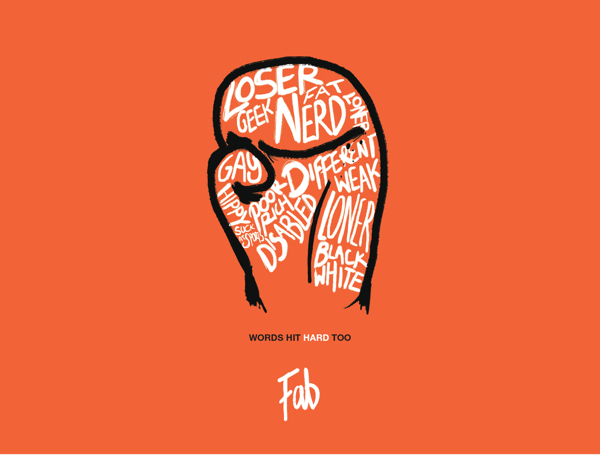 Let's support FAB and be FAB-ulous! Love your shoes! Now i'm following back on Bloglovin and GFC. Ce, you look supa cool! Hello, there. You've got a great blog and style! Following you now on GFC. =) I love this look. I've been meaning to take part in the FAB movement but haven't had the chance. You did an awesome job! great outfit!!! love your shirt!!! Wow looks like such a great campaign! Will definitely have to check it out! dear, I'm following you now, I will join this FAb thing too, fighting for a good cause is very good, right?